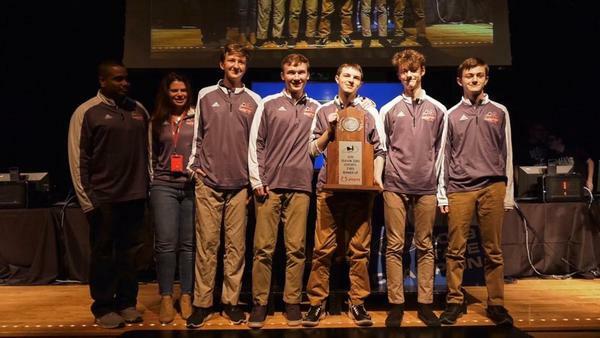 After rapidly capturing the attention of millions around the globe, esports have found their way to high schools in the Greater Cincinnati and Northern Kentucky area. Why is Princeton's Darius Bazley skipping the NBA G League? 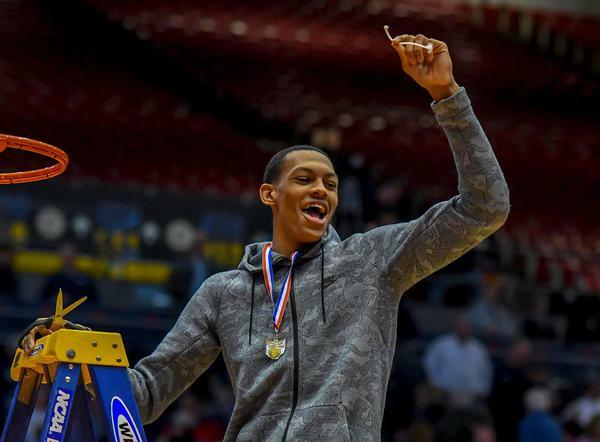 Though his career is still in its infancy, former Princeton High School standout Darius Bazley has quickly made a name for himself by bucking established norms. 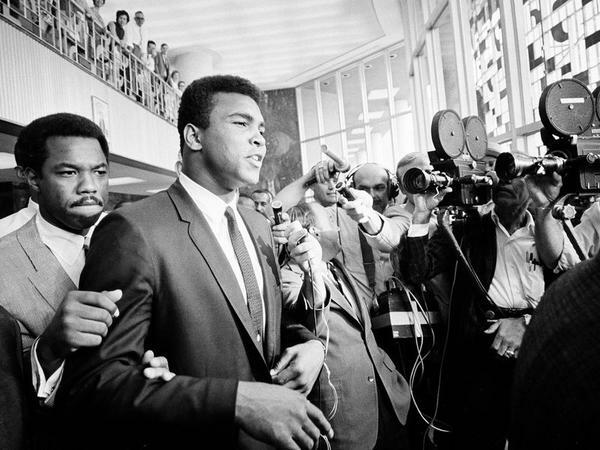 Sports and political stances against oppression are not exclusive, nor should they be. They are a symbiotic means to a more inclusive society. As Minnesota headed to halftime in their Oct. 20 tilt with Nebraska, the scoreboard cast a menacing reminder that the Golden Gophers’ bowl-bid hopes were on the brink. 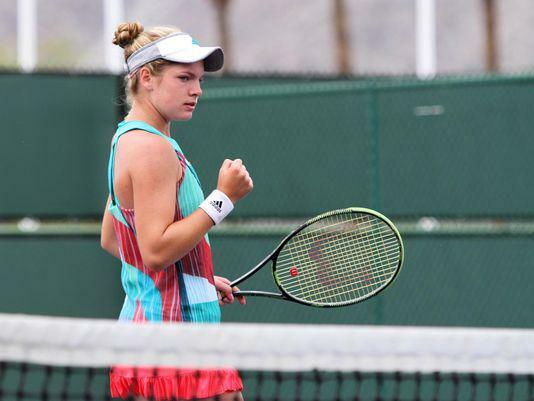 When Madeira native Caty McNally took on fellow American Coco Gauff in the French Open Juniors final early Saturday, momentum ruled the day. High riding waves crashed into cavernous lows – two prize fighters going punch for punch. Ultimately, McNally fell to Gauff in a third set tie-breaker, 1-6, 6-3, 7-6. 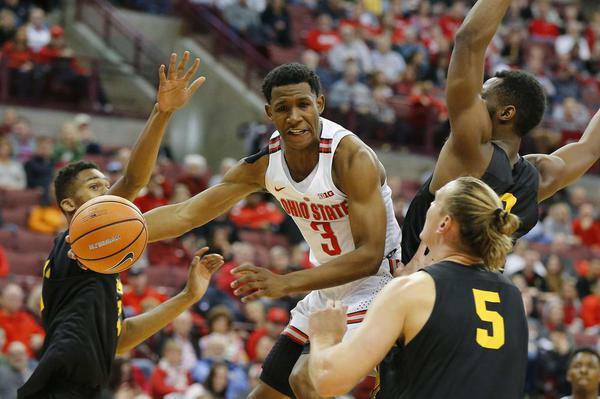 Despite the myriad of questions that branded the Buckeyes entering this season, two names stood out as stalwarts in Jae’Sean Tate and Keita Bates-Diop. The duo would be the workhorses, carrying the load and paving the way for a new staff and young roster in rebuild… but who else? 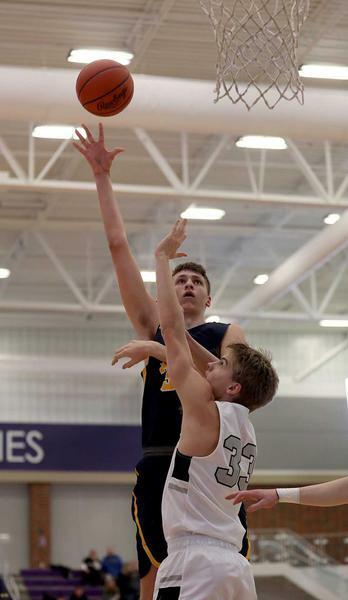 The finale of the Midwest King Classic pitted Moeller and Lakota East in a contest of conference-leading foes. 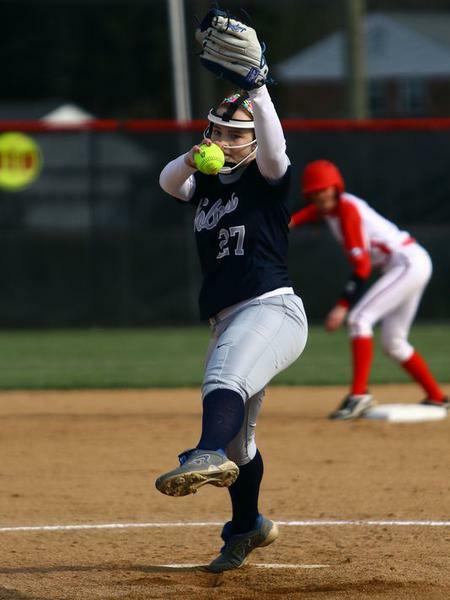 The Crusaders looked to maintain dominance over both the southwest region and the state as a whole, boasting the top ranking in Division I. Conversely, Lakota East played the role of hopeful spoiler, entering the game on the heels of climbing to the top of the Greater Miami Conference just two days prior. 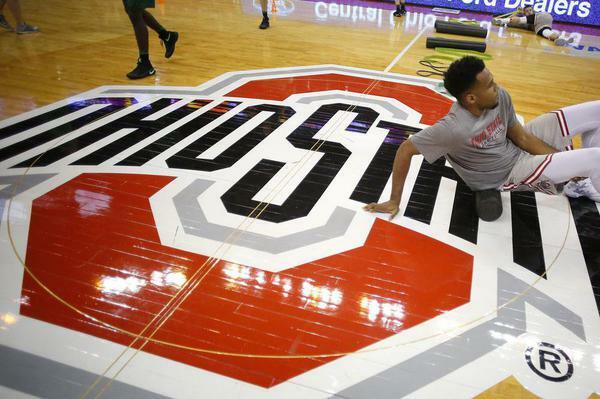 The Ohio State Buckeyes enter this season in a state of flux. 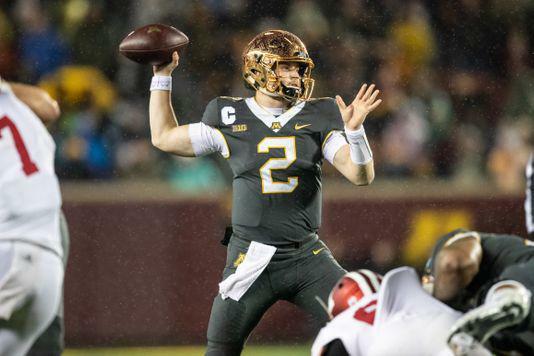 Their immense offseason losses and weighty questions have propelled the narrative surrounding the program, and little can be found in terms of definitive answers.